In the canning world, there are several choices you have to make in order to create a safe-to-eat product. The most important choice is which type of canning process to use to achieve your desired results. There are two types of canning processes: water bath canning and pressure canning. Knowing which process is the right one is the first step in the canning experience. The exact method of canning depends on the acid content of the food you plan to process. Water bath canning is best for most fruits and pickles. Pressure canning is more effective for low-acidic foods, like certain vegetables and red meats. Acidity is necessary to keep harmful botulinum bacteria from spoiling your foods and making you sick. This type of bacteria is hard to destroy using boiling water canning methods. For this reason, pressure canning is more effective. This type of processing involves much higher temperatures and specific cook times to ensure bacteria is destroyed effectively. 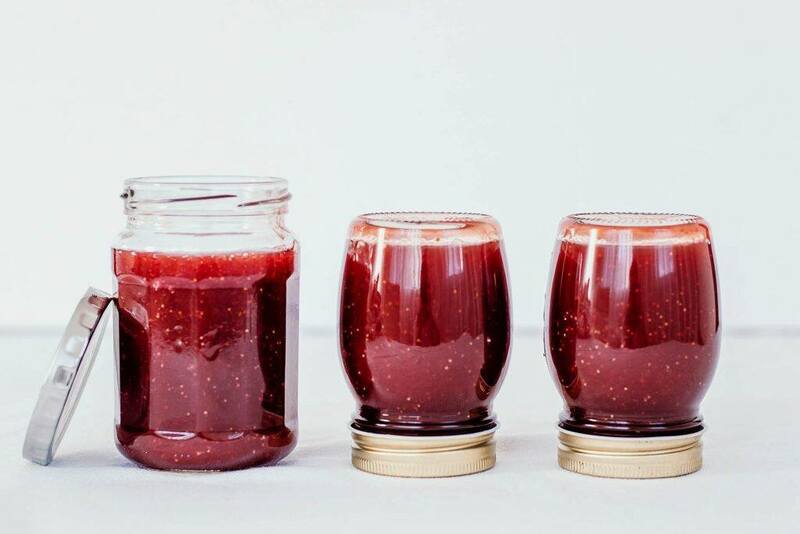 Following time-tested recipes for canning is important to ensure you are processing your foods properly to kill off existing bacteria and prevent new bacteria from growing. 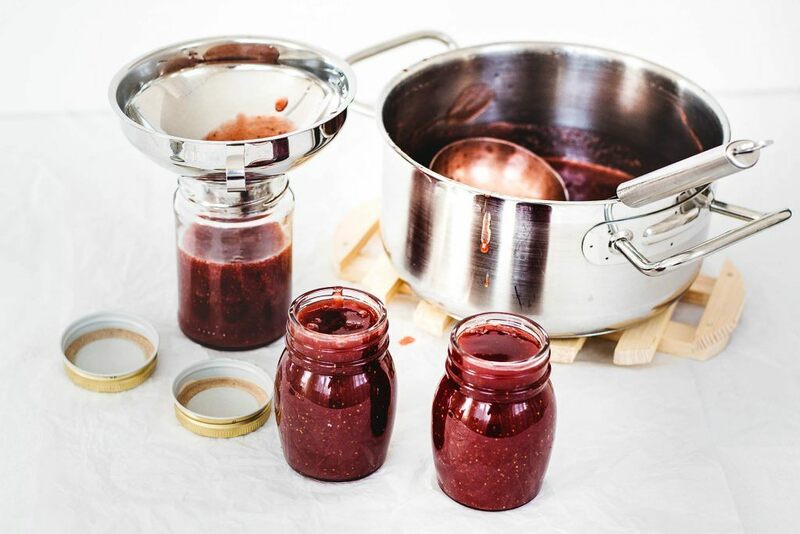 For home canning, you can use either a boiling water canner or a pressure canner. Both types of canners are usually able to hold seven to eight-quart jars for bulk processing. 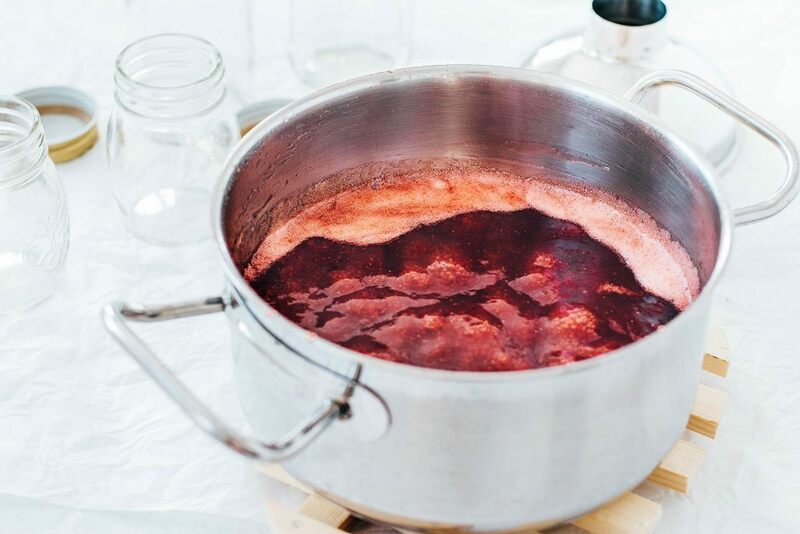 Usually made of aluminum or steel covered in porcelain, boiling water canners must be deep enough so that boiling water can cover the tops of your canning jars. Jars should usually be covered by at least one inch of water. If you plan to process foods for more than 30 minutes, cover jars with two inches of water. 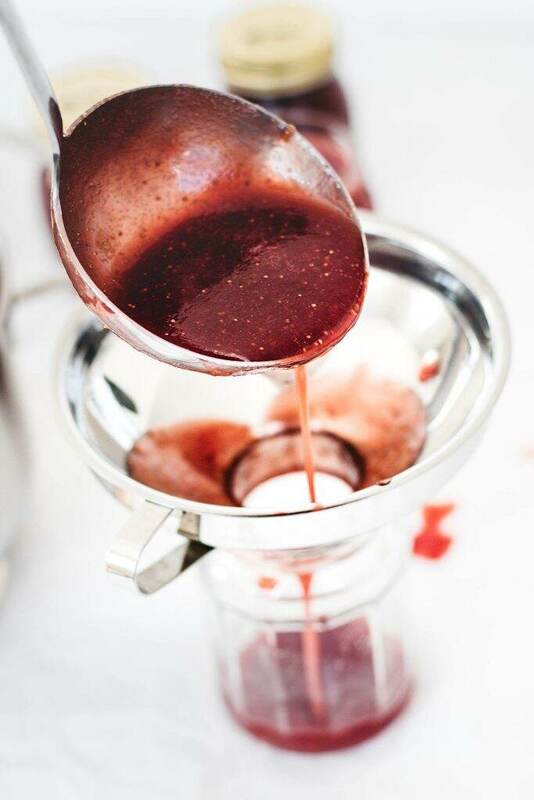 Sufficient water should be added to the canner and heated to at least 140 degrees if you’re canning raw foods, or 180 degrees if you’re making hot-packed foods. Water can boil while you prepare your foods for canning. Once jars are filled, you can attach the lids. Sealed jars are placed on the canning rack and gently lowered into the water. 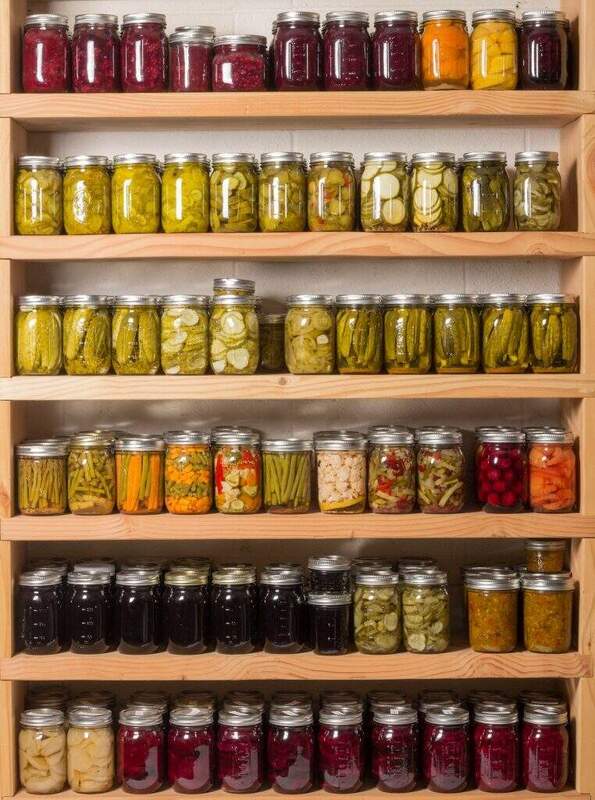 Jars need to boil for the recommended processing time based on the foods you are canning. When time is up, you can turn off the heat and remove the canner lid. Allow jars to sit for about five minutes before you remove them. Jars should be carefully set on a towel to cool down. In most cases, jars should sit for up to 24 hours to cool properly. Pressure canners are similar to water canners, except they are fitted with a locking lid, steam vent, and a pressure gauge. The point of a pressure canner is to produce high enough temperatures to kill harmful microorganisms and ensure your food is safe to eat. Starting out with a pressure canner, 2-3 inches of water should be added before your filled jars. When the canner is heated and steam begins to flow, check the pressure gauge until it achieves the recommended pressure amount. When the correct pressure amount is reached, you should close the steam vent and start your timer. At any time the pressure falls below the recommended levels, you’ll need to reheat the canner and start your timer over. This is the only way to ensure harmful organisms are killed off properly and food won’t spoil. In addition to understanding the different processes for canning foods, you also need to have a firm grasp of the sterilization process. Like the foods you can, the jars and lids can also contain bacteria that can grow and ultimately spoil your foods. 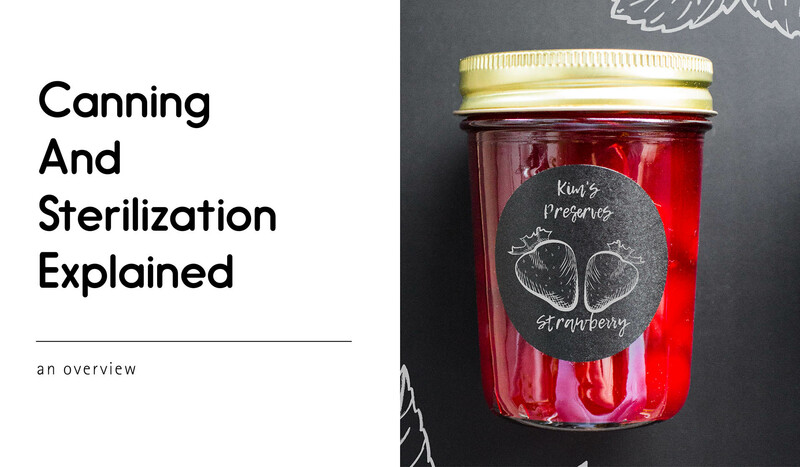 For this reason, it’s vital that you properly sterilize all equipment you use for canning. Generally, experts agree that sterilization is only necessary for water bath canning that takes less than 10 minutes. If your recipe calls for processing 10 minutes or longer, the jars and lids will be sterilized at the same time as your food. For pressure canning, the canning process itself is the best way to sterilize jars and lids. 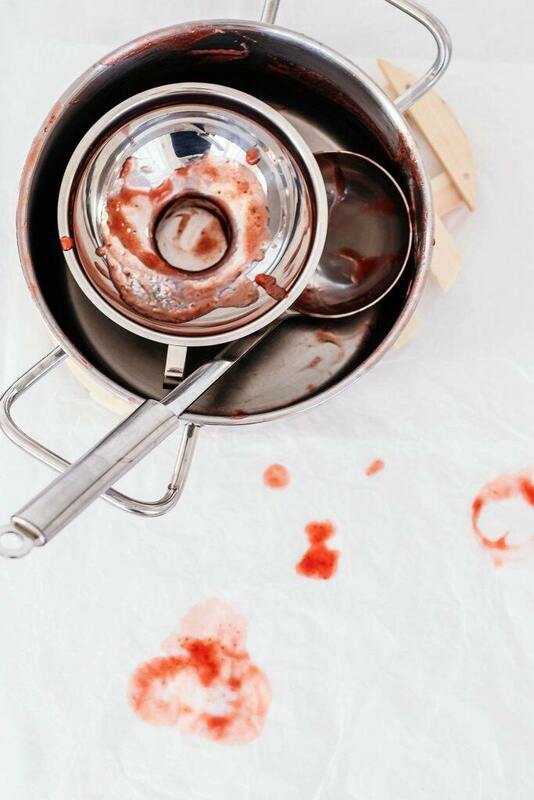 It is important to start with thoroughly washed jars and lids, but you can skip the extra sterilization process. If you’re in need of quality canning jars and lids, check out the inventory available at BottleStore.com. We offer canning jars in a variety of sizes to accommodate every recipe. They are food safe and suitable for a variety of canning products, including salsas, pickles, and sauerkrauts.